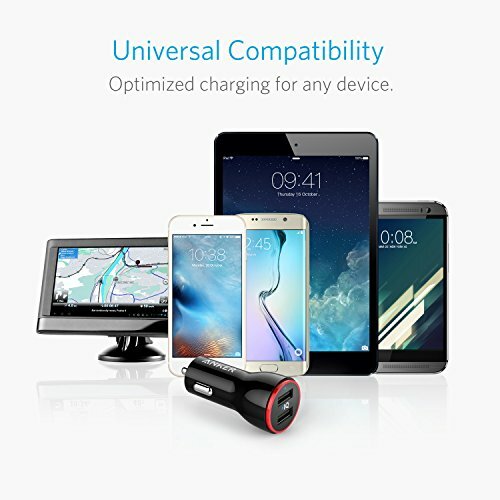 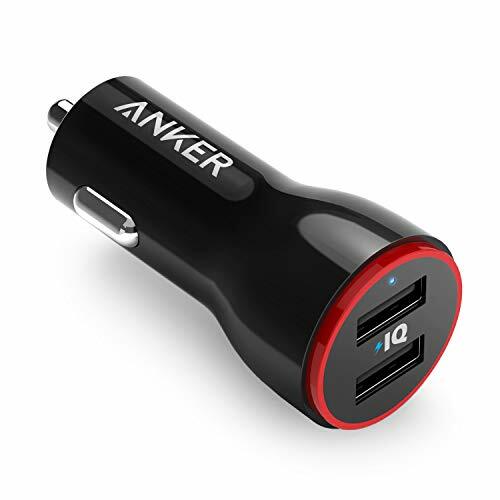 - The Anker Advantage: Join the 10 million+ powered by America's leading USB charging brand. 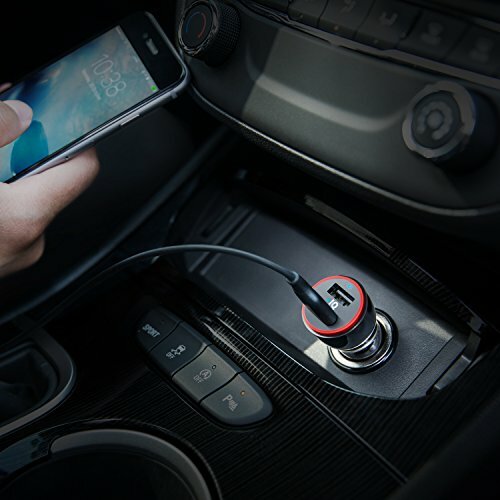 - Advanced Charging Technology: PowerIQ and VoltageBoost combine to provide the fastest possible charge up to 4.8 amps or 2.4 amps per port. 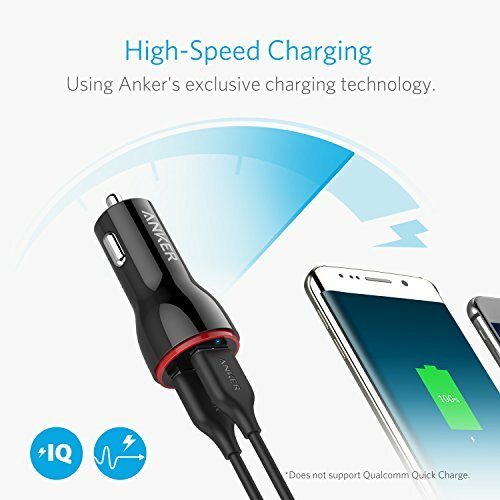 (Does not support Qualcomm Quick Charge). 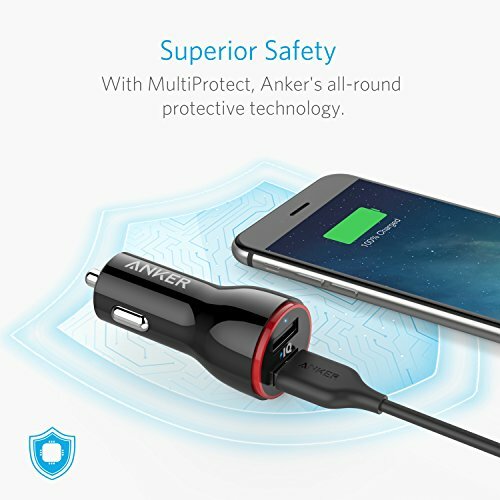 - Certified Safe: Anker's MultiProtect safety system ensures complete protection for you and your devices. 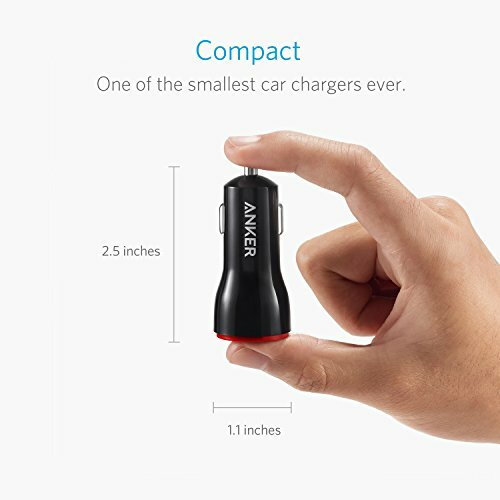 - Compact Design: One of the industry's smallest ever USB car chargers, featuring two USB ports and an LED light for after dark. 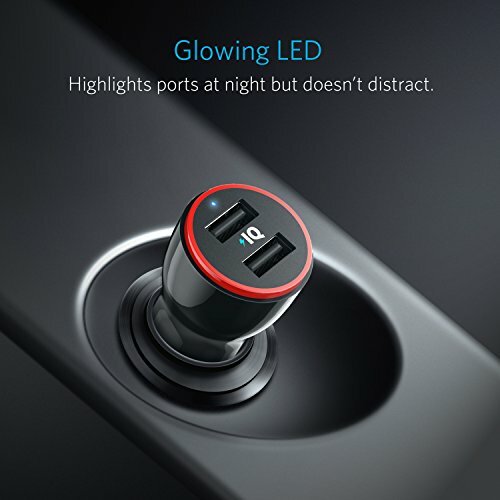 - What You Get: The Anker PowerDrive 2 (24W 2-port USB car charger), welcome guide, our fan-favorite 18-month warranty and friendly customer service.